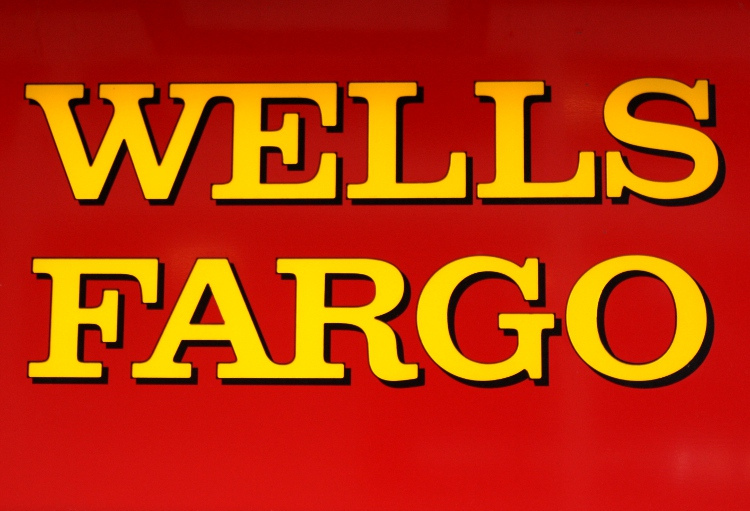 Court of Appeals to Hear Appeal v. Wells Fargo | Goldman & Minton, P.C. The Maryland Court of Appeals has decided to hear an appeal on a critical limitations issue in consumer law. Illegally trying to collect a supposed deficiency after repossession. In 2012, the Circuit Court for Anne Arundel County dismissed the case based on a one-year statute of limitations found in the Maryland’s Equal Credit Opportunity Act (Subtitle 7 of Title 12). G&M filed an appeal. 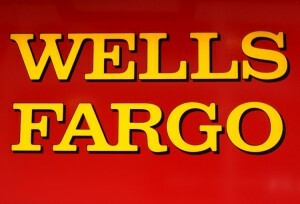 Wells Fargo maintains that the statute of limitations for Equal Credit Opportunity Act actions controls cases arising under all Subtitles of Title 12. In our brief to the Court of Special Appeals, we pointed out that numerous state and federal courts had examined and discussed statute of limitations issues raised under various Subtitles of Title 12, and none had reached that result. Most recently, Judge Titus of the U.S. District Court determined that the statute of limitations for actions under Subtitle 10 is four years. Judge Titus looked to the provisions relating to sales of goods under Title 2, Subtitle 7, and did not even consider the Equal Credit Opportunity Act limitations period. Apparently, the issue we raise is an important one because, on December 14, the Court of Appeals took the case from the Court of Special Appeals where it was pending. The Court of Appeals did so on its own motion. Briefing is to be completed in March. Argument is scheduled for September, 2013.